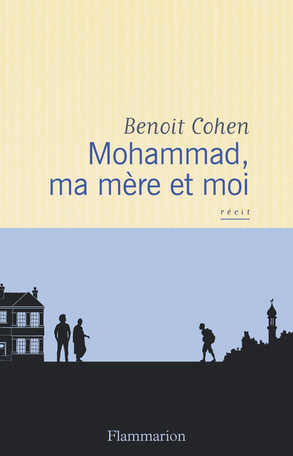 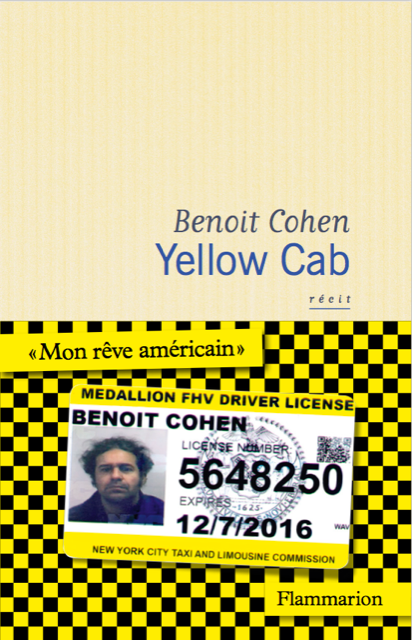 In this singular story, Benoit Cohen describes, not without humor, the thrilling and complex path that is laid out when one directly encounters another culture–as well as what happens when one learns what “giving” actually means. 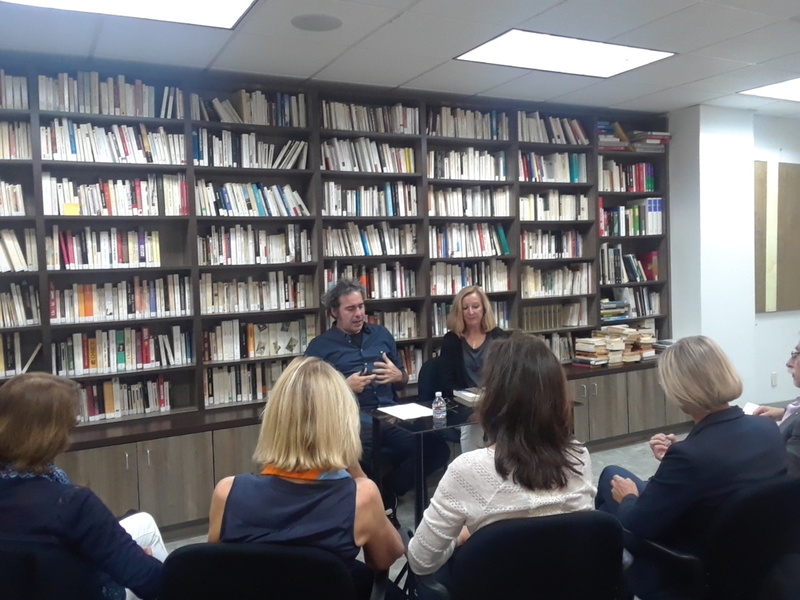 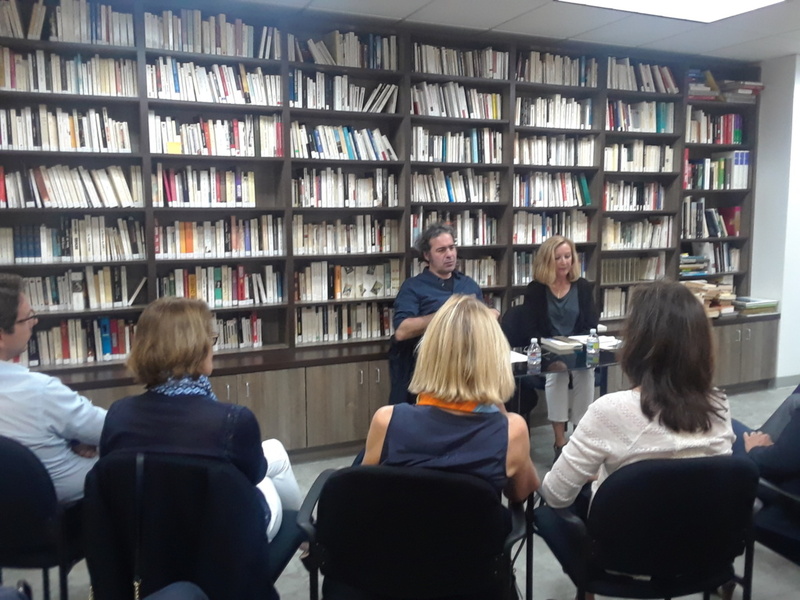 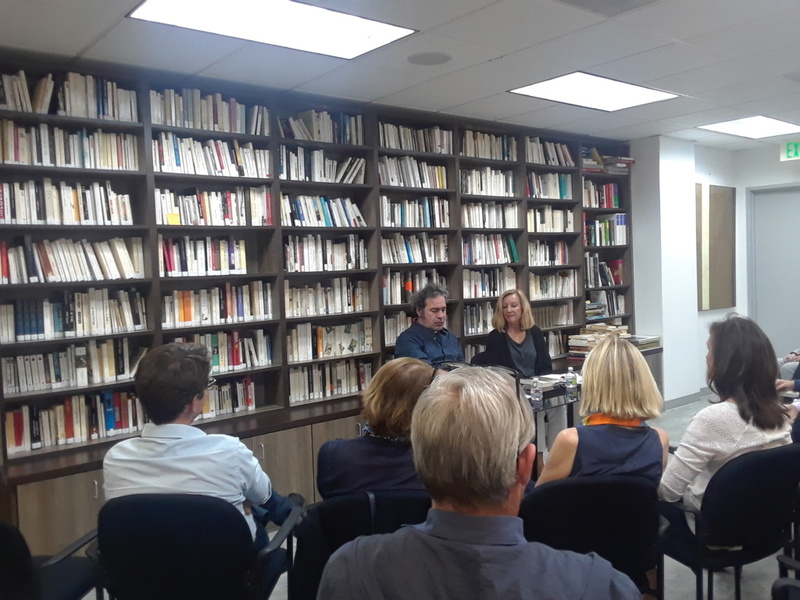 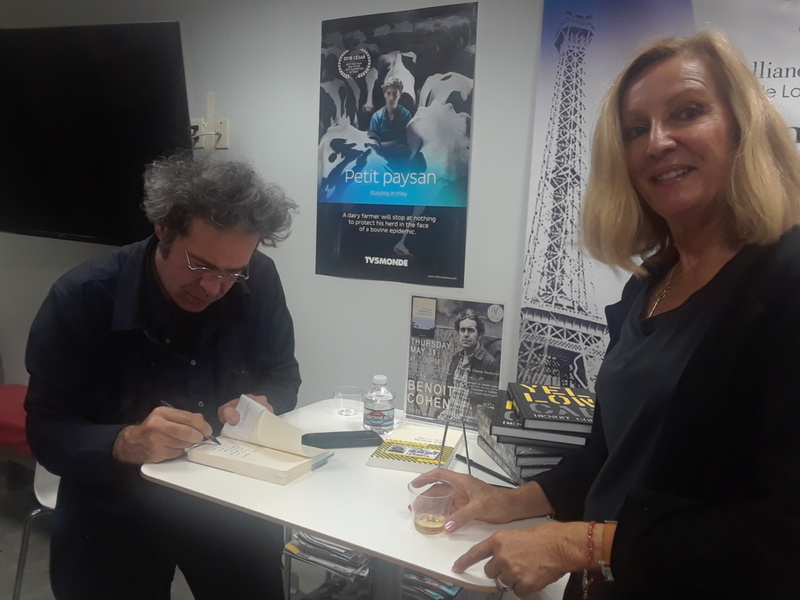 AFdeLA had the chance to receive French author and director Benoit Cohen for an exceptional book signing on May 31st, 2018! 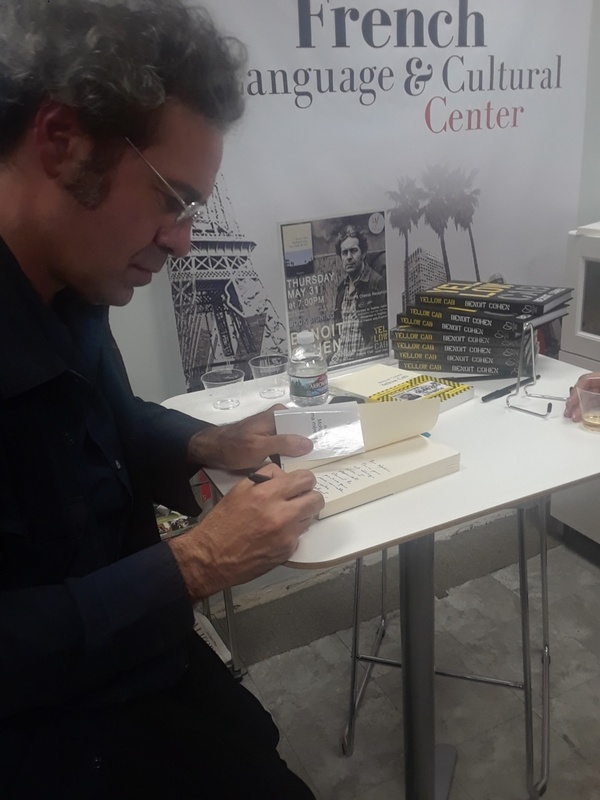 Thanks you so much for coming!